As a sweet treat and a dessert. they are nostalgic items to share with grandchildren and other family members. We love Tootsie Pops! They last awhile, too, as long as you don't bite them! 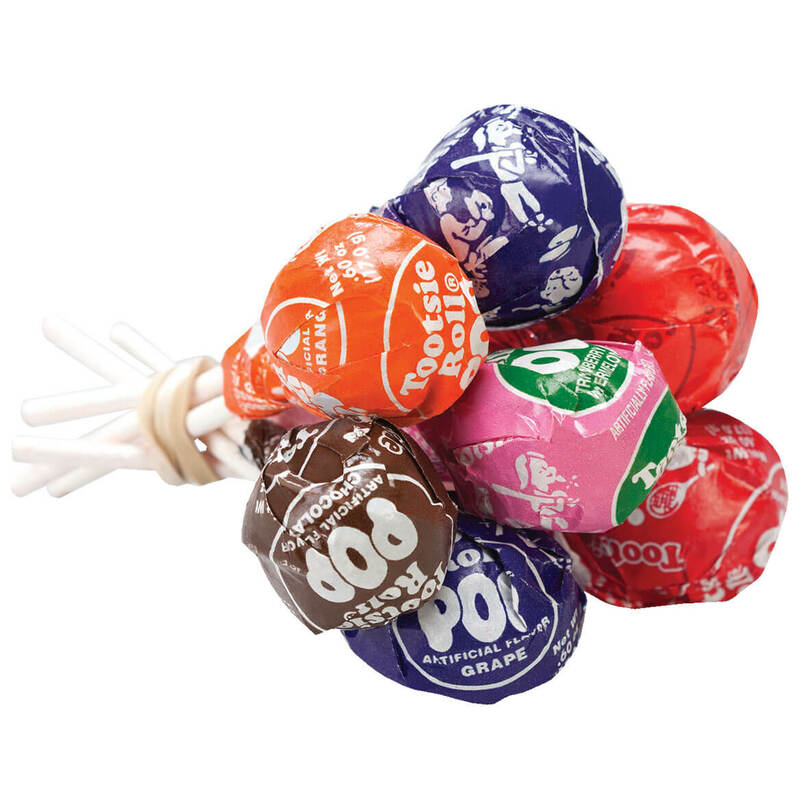 My grandfather always gave us a tootsie pop for a treat. They are for the kids. These take us back to our own childhood, so we wanted our 15-year-old grandson to experience one of our favorite treats. He's going to love them! They reminded me of my childhood. BEST ANSWER: Thank you for your question. There are about 18 in each bag. We hope this information will be of help to you. If I order 1 11oz. bag, how many pops are in it? BEST ANSWER: Thank you for your question. There are 18 pops per bag. We hope this information will be of help to you.